Do you want a hug? It’s free! The Free Hug movement has been taking the world by storm since it first started over a decade ago. Conceptual artists and husbandand- wife team Delia and Brainard Carey have exhibited all over the worldnow they’re ready to break down one of the world’s simplest and most powerful gestures. 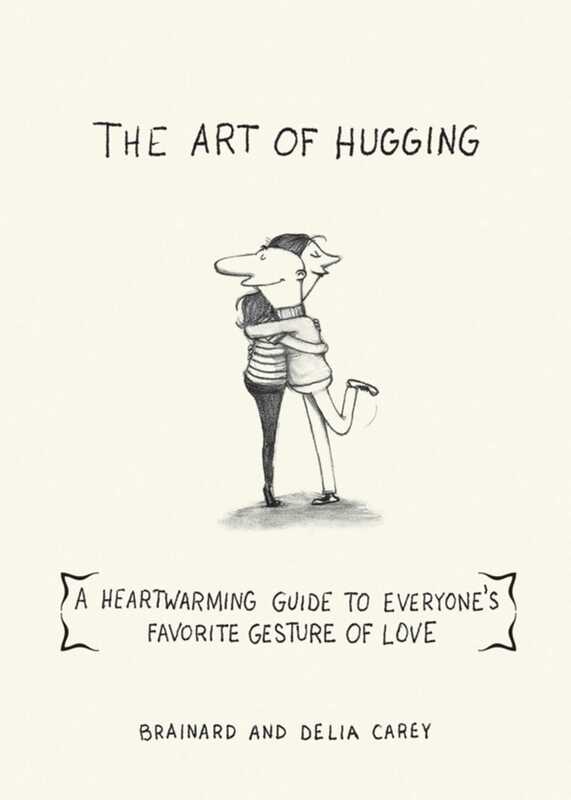 From the story of the hugging saint and a history of hugging’s viral video movement to advice on how to use your own hug movement to support charitable causes, The Art of Hugging is your complete guide to health, happiness, and changing the world.